it s up to the Scooby Gang to get the party back on track and save the day!!! 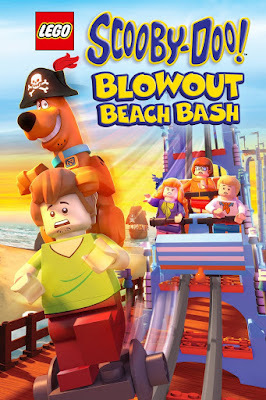 This entry was tagged Lego Scooby-Doo Blowout Beach Bash (2017), Lego Scooby-Doo Blowout Beach Bash (2017) เลโก้ สคูบี้ดู!  ตะลุยหาดปีศาจโจรสลัด. Bookmark the permalink.